It’s that time of the year again. 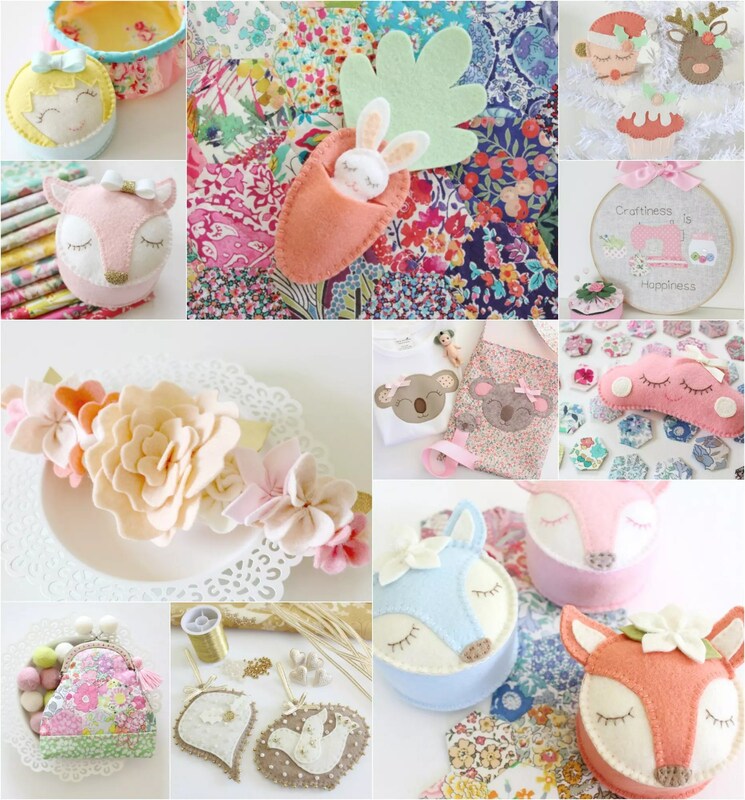 Save 50% on all PDF patterns in the Molly and Mama store. I’m so grateful for all the support you have shown my business over this past year. 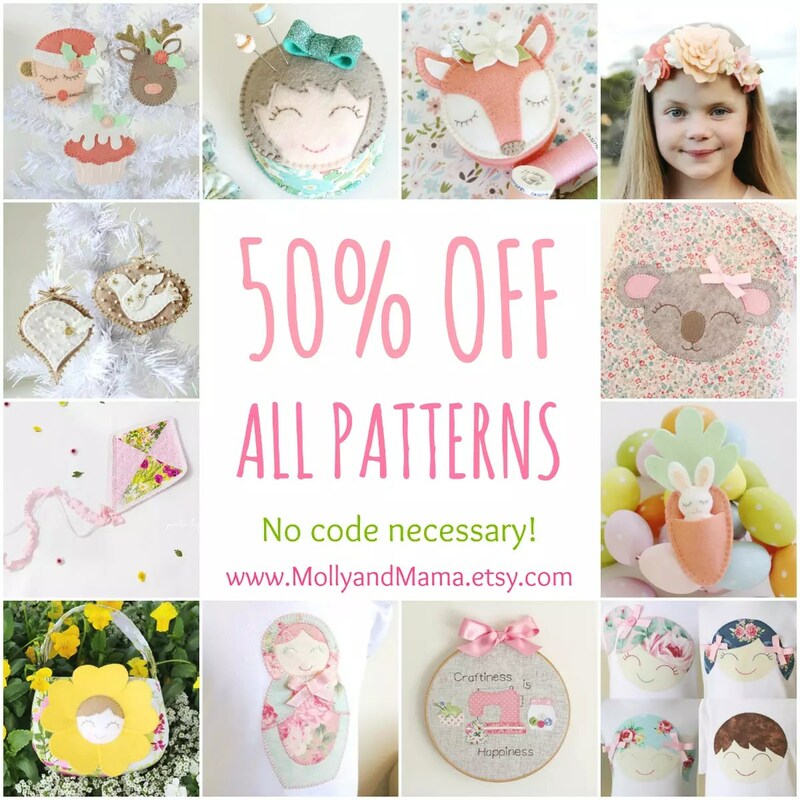 So as a way of showing my gratitude, I’d like to offer you HALF PRICE Molly and Mama PDF patterns this weekend. And the best part is, you don’t even need a coupon code! The discount has already been applied. Just head to the Molly and Mama Etsy store to shop. Receive your patterns immediately via instant download and get sewing right away. Have a wonderful weekend shopping and stitching! And don’t forget to share your makes by tagging Molly and Mama on Facebook or Instagram (using #mollyandmama). I love showcasing your work! *Note: The sale ends 29th October, Australian Eastern Standard Time. Happy shopping!